Our wine and cheese tasting tours are a favourite. 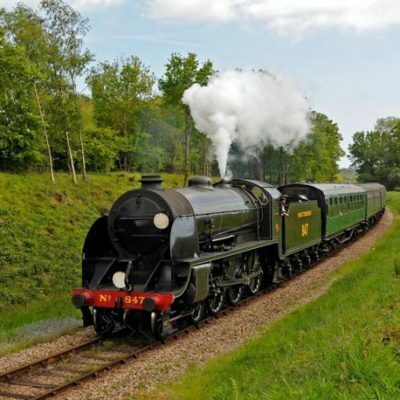 We transport you out into the Sussex countryside to High Weald Dairy Farm. 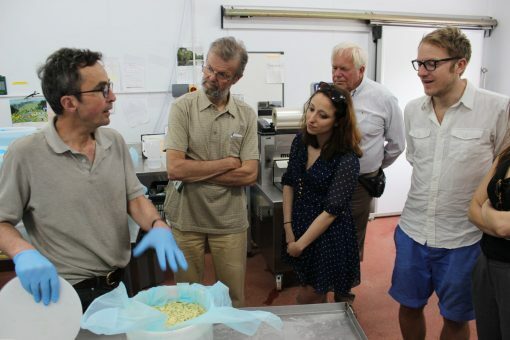 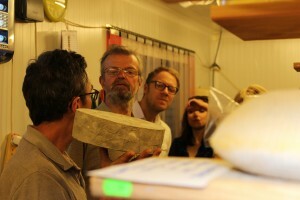 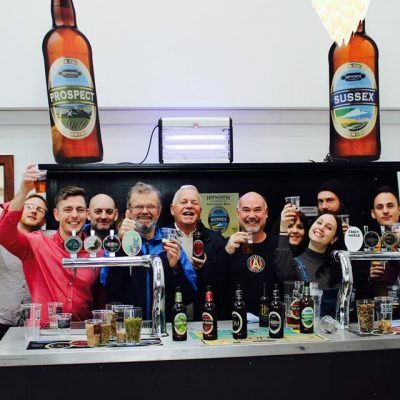 Here you will be shown their cheese factory and shown how their cheeses are made followed by a tour of the cheese store where the cheeses are matured ready for tasting. 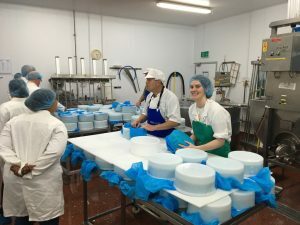 After your tour the cheese maker will invite you into their tasting room where you will be given a tutored tasting of up to ten delicious cheeses. 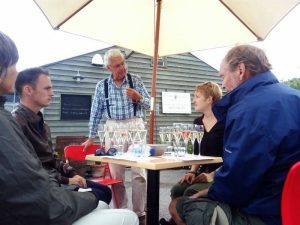 After High Weald Dairy, it’s off to our favourite country pub for a traditional Charcuterie / ploughman’s lunch with fresh local seafood, salads, meats, cheeses, breads and chutneys. 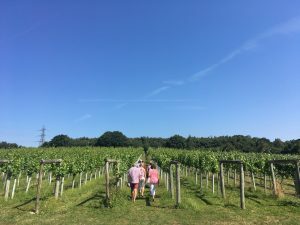 Following lunch, we head to a local Sussex vineyard for a full vineyard and winery tour where you will walk amongst the vines and learn about english wine production from grape to glass. 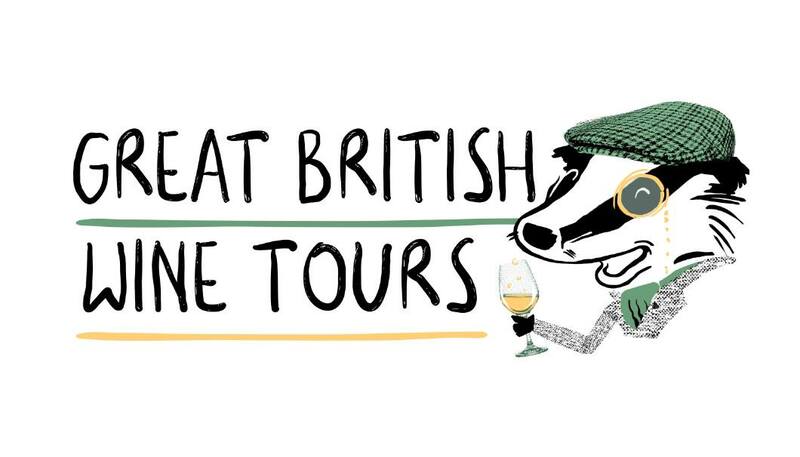 This is followed by a tutored tasting of at least 4 of their award winning wines. 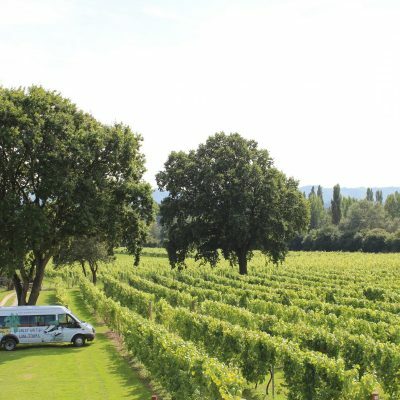 After your vineyard tour, we head to the highest viewpoint in sussex for 360 degree views of Sussex and down to the sea. 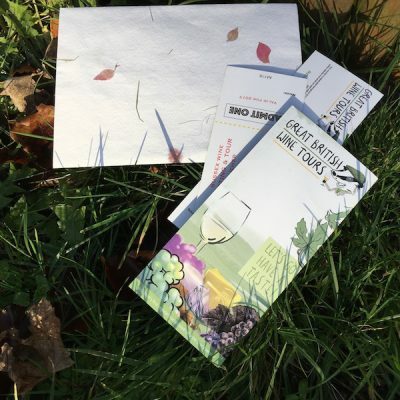 At each location you will have the chance to purchase wine and cheese to take home with you.